So you have "read receipt" enabled, but occasionally want to disable it without the hassle of going to Settings back and forth. Use 3D Touch in the messages app thread list. Note: 6s and 6s Plus only. Go to your messages thread list and press on the desired thread. 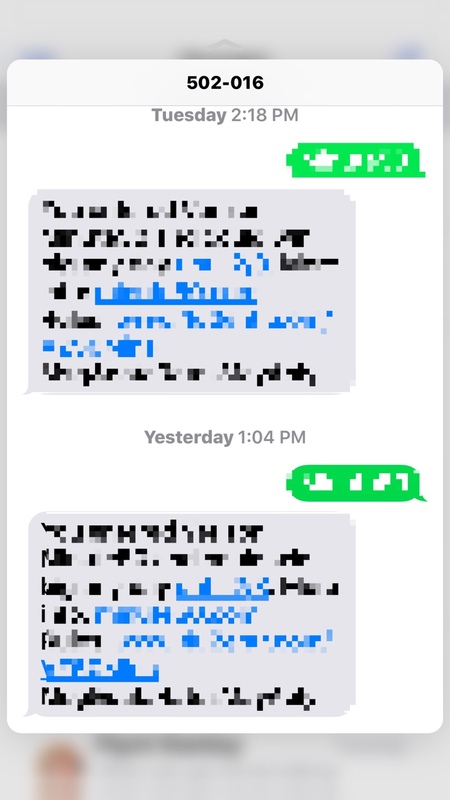 Press down just hard enough to "peek" at the message. You won't leave a read receipt. Press harder and you go to the message and do leave a receipt. 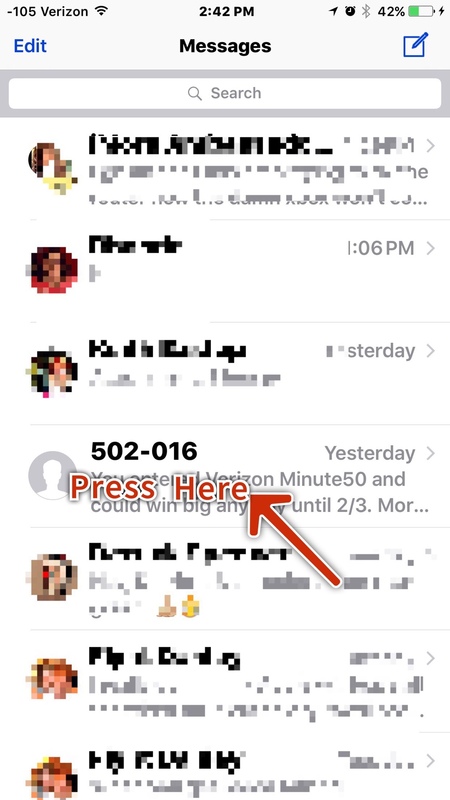 Re: [GUIDE] How To Read Messages And Leave No Read Receipt. Already using with ex girl friend.